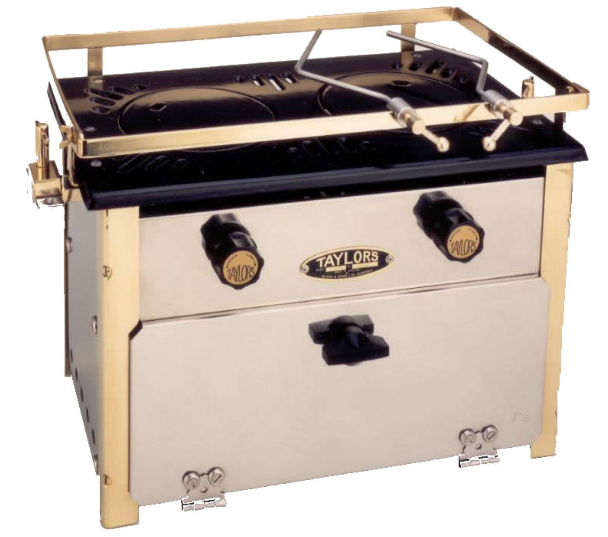 Hand built in England, Taylor's cookers are famed for their superior quality and longevity. We take pride in telling clients that their Taylor's cooker or heater is likely to outlive them. 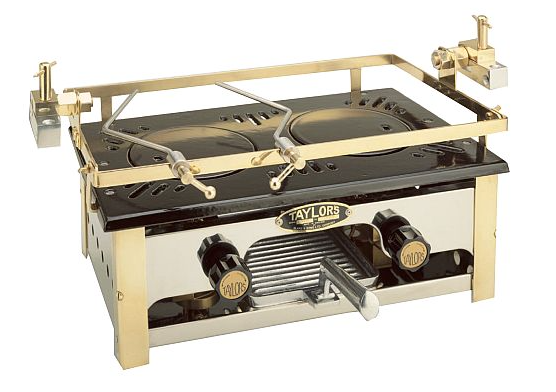 With beautiful classic looks to boot, a Taylor's cooker is quite the centrepiece in any setting. The Taylor's 030L is the model of choice for those with larger galleys, longer term plans and those whose budget allows to really push the boat out. This is the most popular choice for most cruising yachtsmen and women. 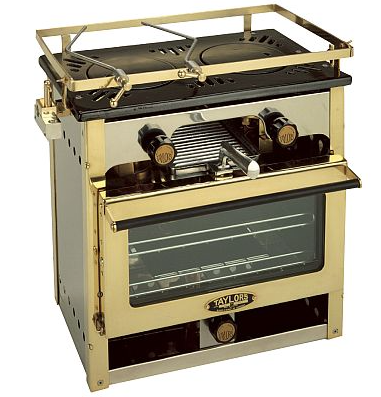 Featuring 2 burner hob with removable hot plates, grill and a good sized oven with it's own dedicated burner, the 030 offers true versatility to galley slaves. 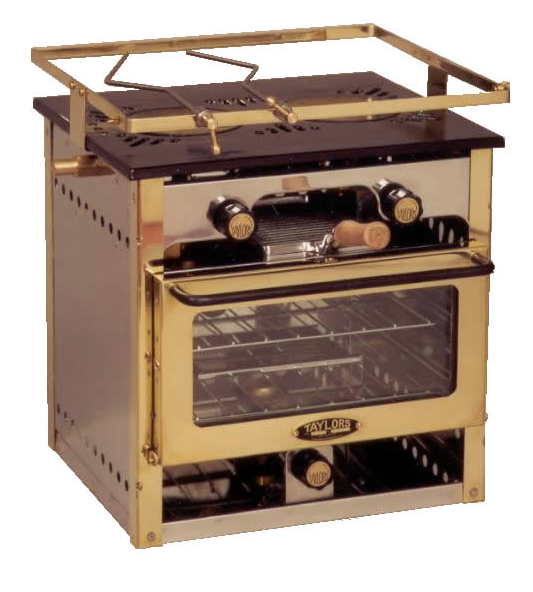 Slightly lighter & more compact than the 030, yet with all the classical charm, this is the stove of choice for those with less galley space, fewer mouths to feed or less complex cooking needs. 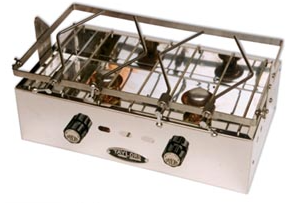 The 029 features a 2 burner hob with warming oven* beneath. Slotting smartly into the smaller galleys, the 028 is perfect where space is at a premium. Featuring a 2 burner hob, this time with a grill beneath, and of course Taylor's trademark classical good looks.